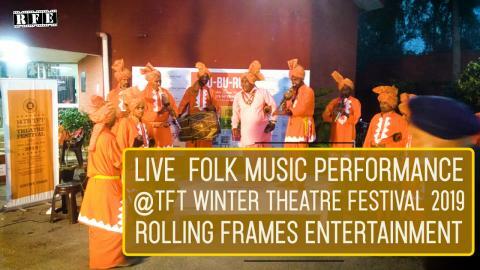 With the advent of the Indian New Year upon us, we are thrilled to announce SIX new #RFEOriginals videos that will be rolling out on our home-grown entertainment network Rolling Frames Entertainment. 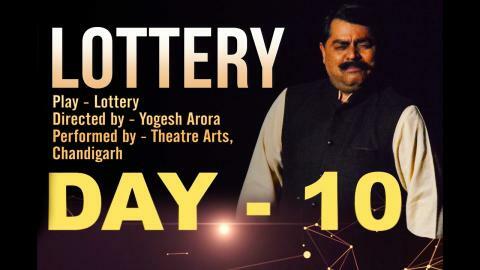 Stay tuned - streaming begins 1st April 2019 on www.rfetv.in! Watch Mx. 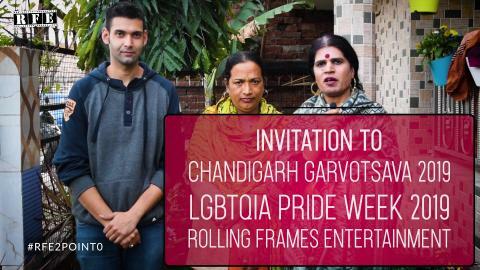 Dhanajay Chauhan's exclsuive invitation to Chandigarh Garvotsava 2019, LGBTQIA Pride Week 2019 in Chandigarh at the Panjab University. The Pride Week 2019 shall be held from 25th February 2019 (Monday) to 3rd March 2019 (Sunday) at various locations and venues of the Panjab University, and The City Beautiful. 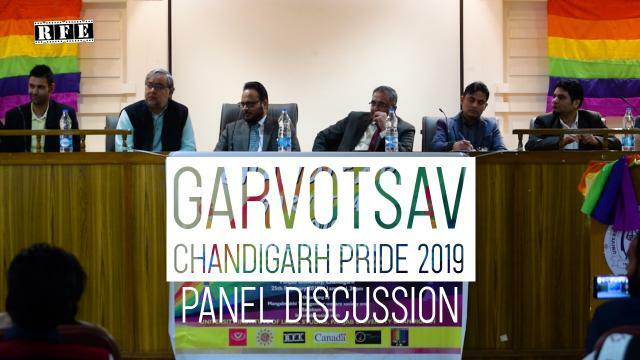 Watch the glimpses of Panel Discussion held on the opening day of Garvotsav 2019 - Chandigarh Pride Week, at UILS, Panjab University on Monday, 25th February 2019. 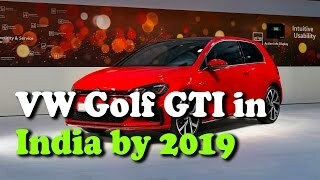 Must Watch automobile updates VW Golf GTI could be Launched in India by 2019 #VW #Golf #GTI could be Launched in #India by #2019 #Automobile Rectv india Content is 100% technology and ,Rendered in the News, Information, Chat formats. 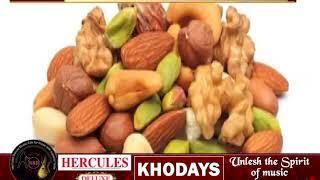 It is the only Media & Entertainment Platform in India. 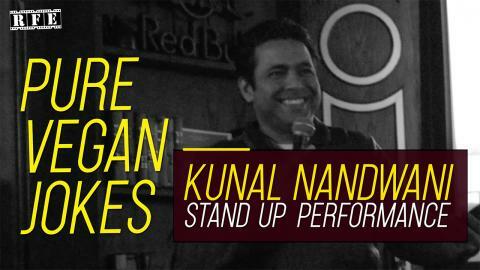 Witness Kunal Nandwani's version of "Pure Vegan Jokes" in this hilarious Stand-Up act performed during the Veganuary India 2019 Launch in India. 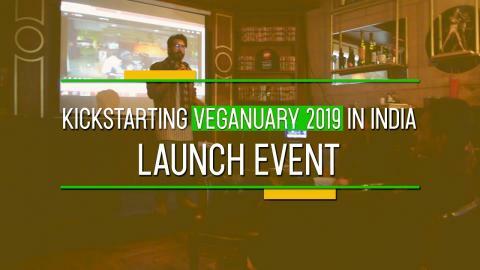 Catch the glimpses from the launch event of Veganuary 2019 Launched in Chandigarh, India. Veganuary India 2019 - the nationwide celebration of veganism - was officially launched at The Back Room, Sector 34 Chandigarh with Earthr.org’s event Le Veganning - a zero-waste, guilt-free, sustainable and healthy beginning. The event witnessed an open conversation about the whats, hows and whys of veganism. Among other topics were also the market opportunity for vegan brands, vegan certifications for food products and the economics of working with international and national products. 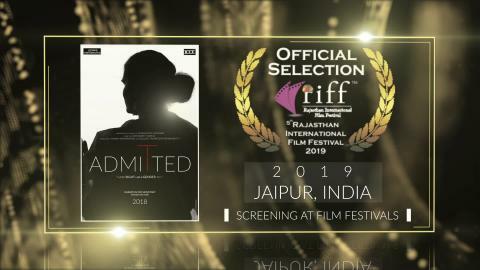 From Vegans in Chandigarh, Inder Sandhu and Pancham Prashar launched the official video teaser for Veganuary India 2019. 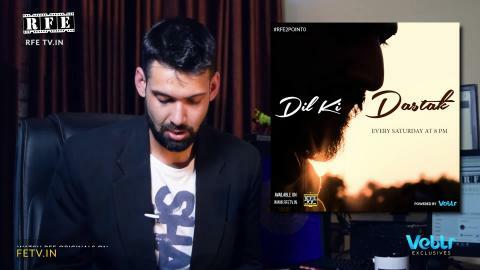 Video Campaign Produced by Pinaka Mediaworks in association with Rolling Frames Entertainment.